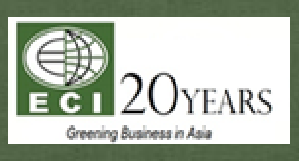 ECI Systems, the management consulting division established in 2002 designs programs and coaches companies in developing appropriate management system related to environment and Quality management. The forte of this division is Environment Management System for ISO 14001 certification. Other works include Environmental Engineering, Process Design Optimization, Technical Evaluations and Review of Design, social acceptability and assessment and stakeholder management. • Effective and proactive approach in providing information and support in order to influence the delivery of quality service which lead towards a nationwide coverage in terms of environmental management system and services. • Establish close coordination with the clients through strong partnership and information dissemination in environmental campaigns and services.